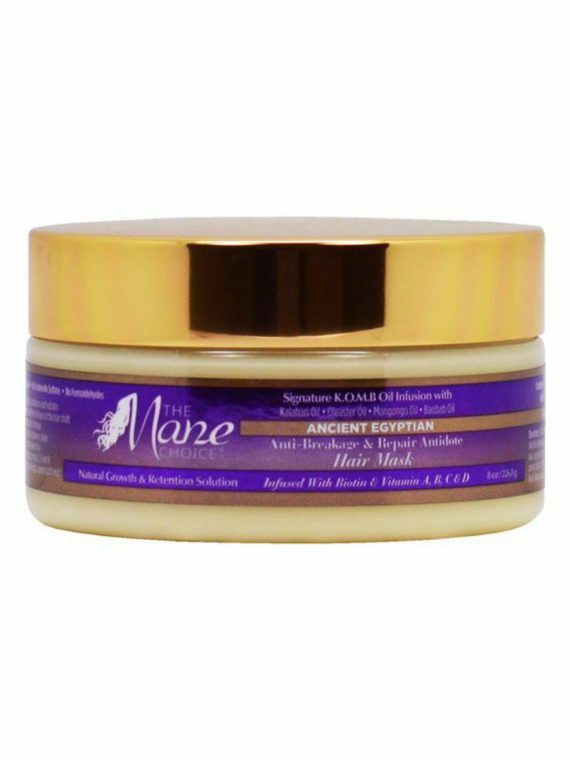 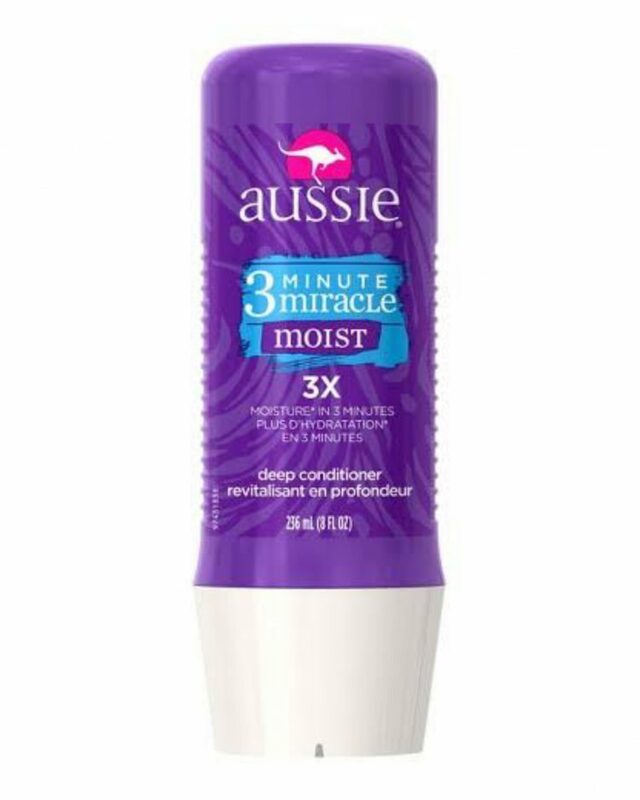 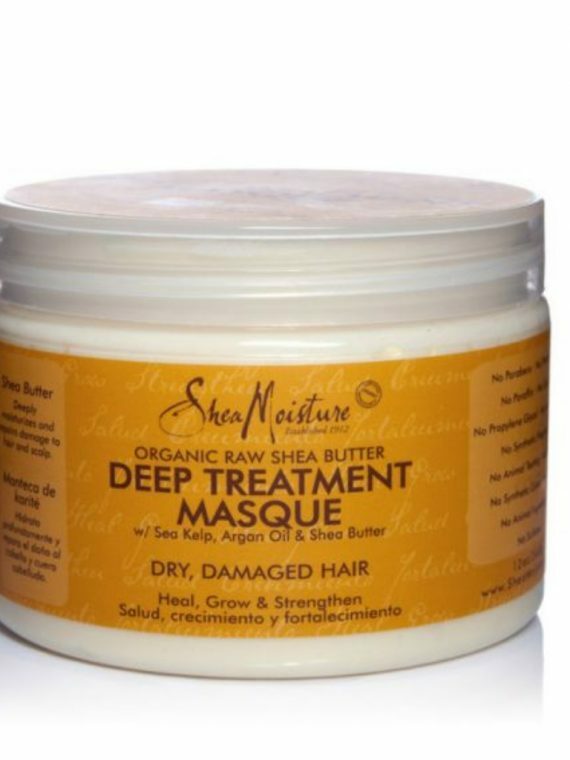 Keep your ‘do silky and moisturized with Aussie 3 Minute Miracle Moist Deep Conditioning Treatment. 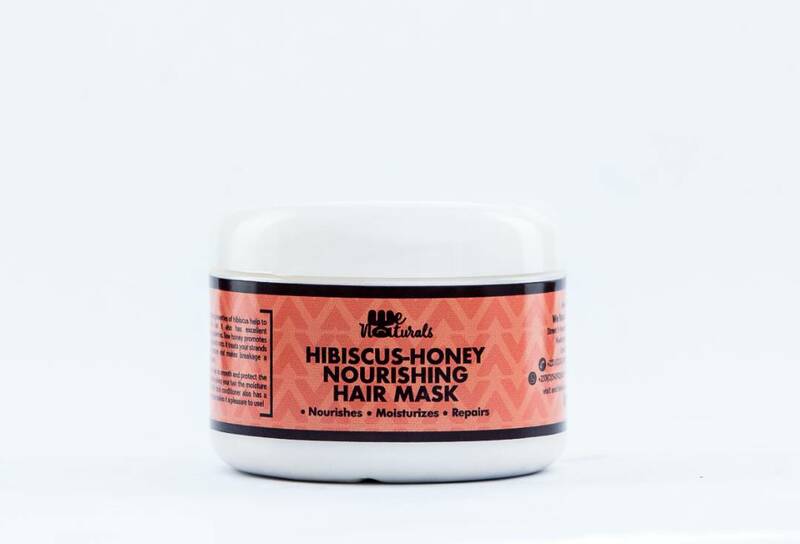 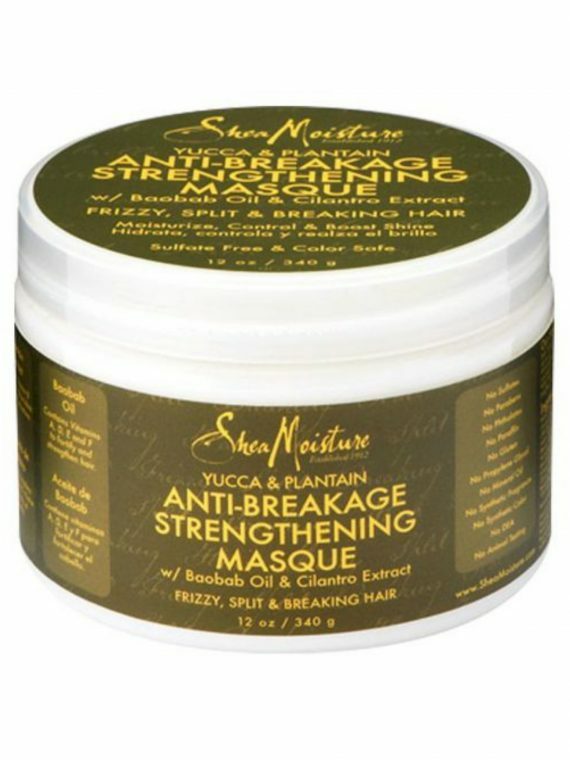 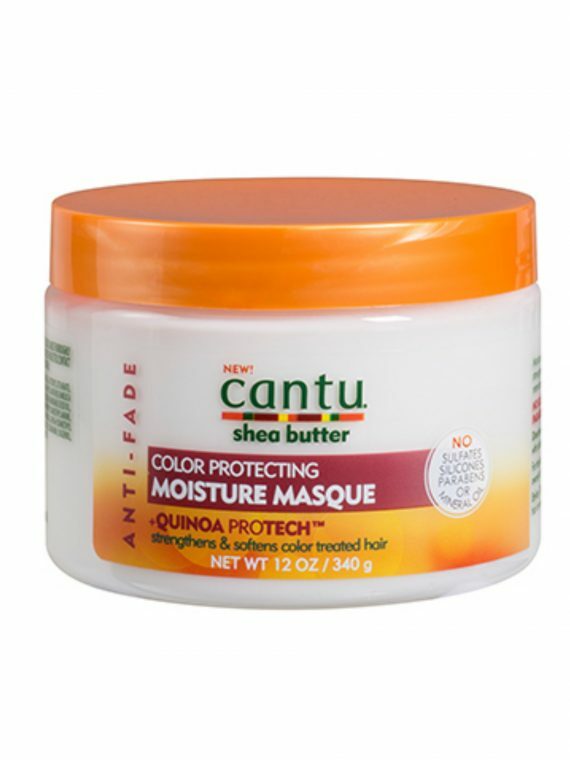 If your hair ever gets dry or feels fried from everyday styling, it only takes 3 minutes to work through your hair and transform your ‘do into silky, moisturized tresses. 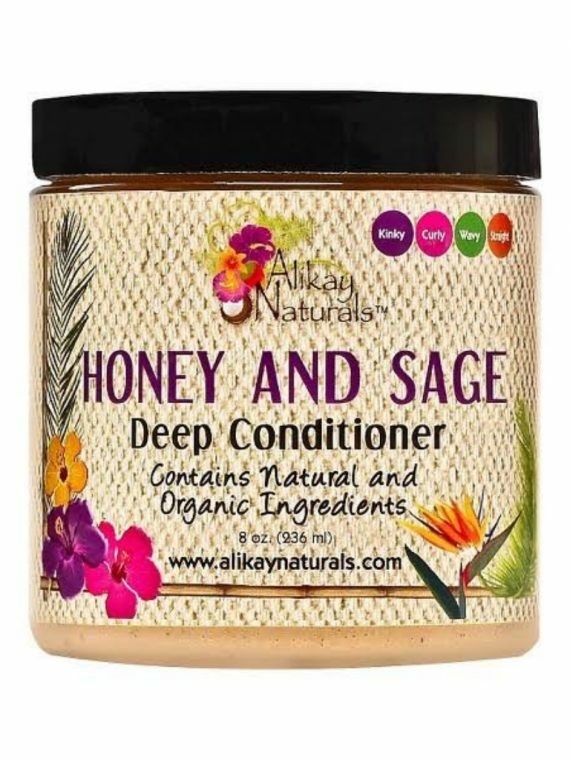 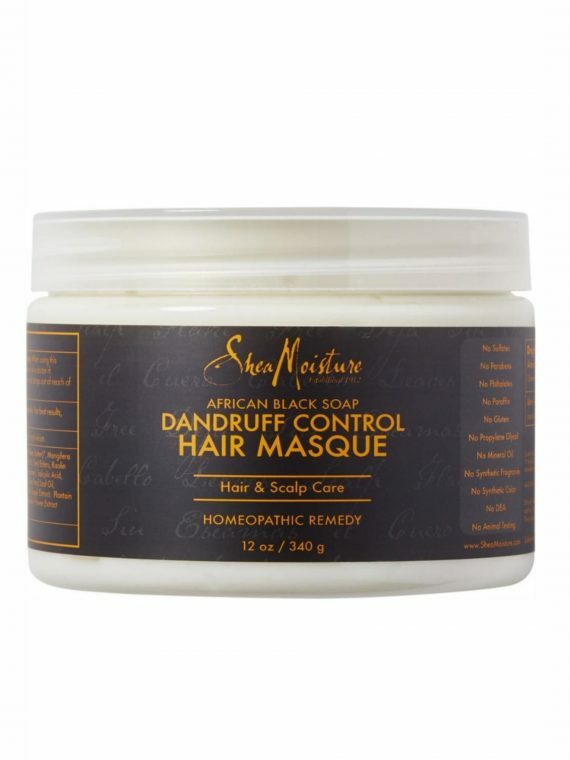 With 3x the moisture of ordinary conditioners, your tresses will be so soft, you’ll want to run your fingers through them all day long. 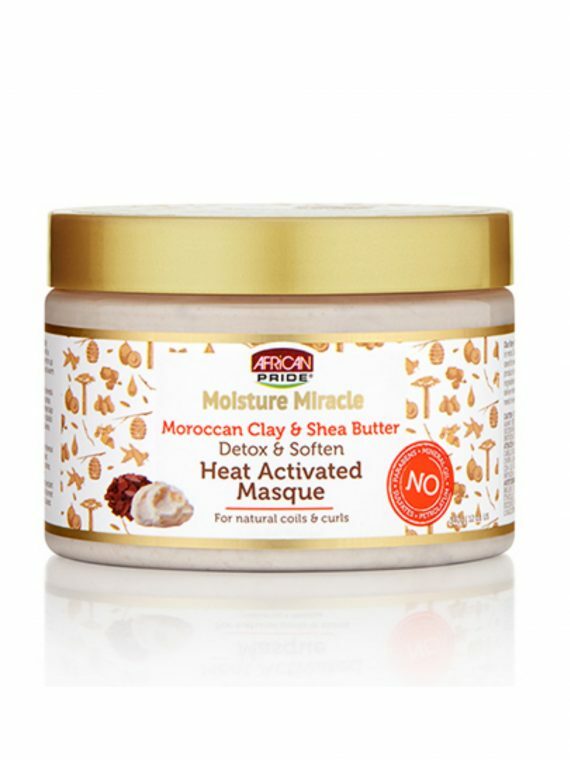 You’ll be looking Aussome in no time!